We suggest that patients wear loose fitting clothing and comfortable shoes, such as gym shoes or sneakers, to all physical therapy appointments. We provide gowns and private rooms for patient privacy. Help us maximize the time set aside for you with the physical therapist by arriving fifteen minutes early to your initial evaluation. Be prepared by bringing your photo ID, insurance card, referral from your physician (as applicable), medication list with dosages, and completed paperwork with you to this appointment. Our office staff will help you in completing required forms, collecting applicable copays, and scheduling future appointments as your care dictates. 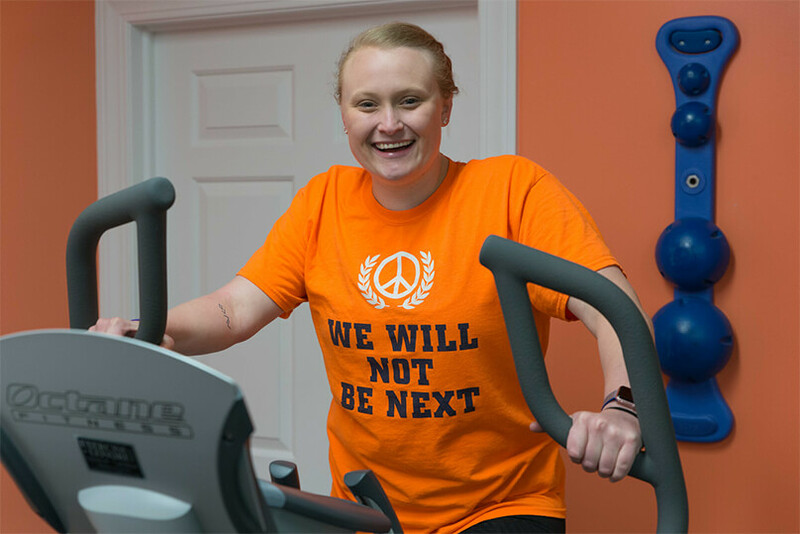 The first appointment will begin with a trained and licensed physical therapist going over your medical history and need for therapy, evaluating your injury or condition, and discussing your goals and specific needs. You and the therapist will work together to create an individualized treatment plan to meet your goals. Treatment plans change as your needs change. Be open with your therapist about your therapy expectations so we can better address evolving needs. Our therapists are trained to educate patients on how best to restore function, strength, and flexibility. Patients may be instructed in a home exercise program to aid in the understanding of necessary skills needed to reach therapy goals. Home exercise programs compliment a plan of care and therapy treatments and are not meant as a substitute. Home exercise programs are vital to the rehabilitation process and help to reach and maintain your goals. Treatment length varies greatly and depends on your specific needs and personal goals. Often patients require more than one physical therapy appointment per week. 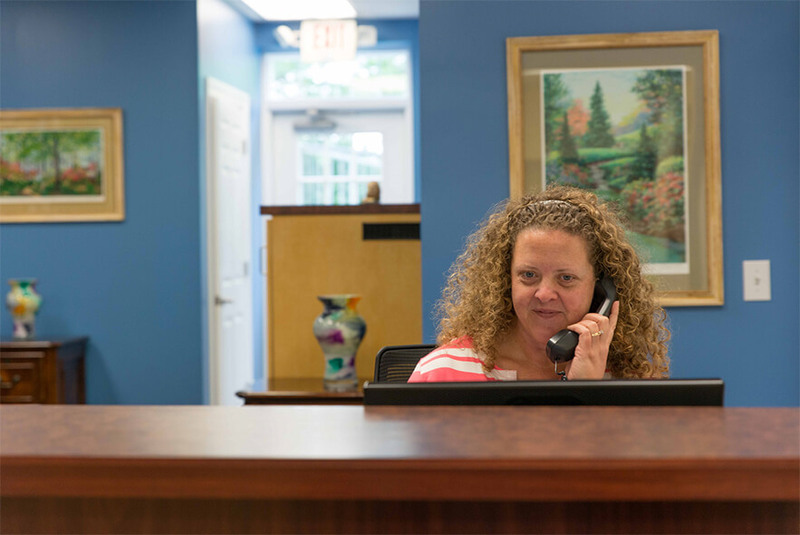 Our front desk staff will work with you to schedule therapy sessions at a convenient time. We understand that this interruption to your schedule is difficult, but the long-term gains far outweigh the temporary inconvenience. 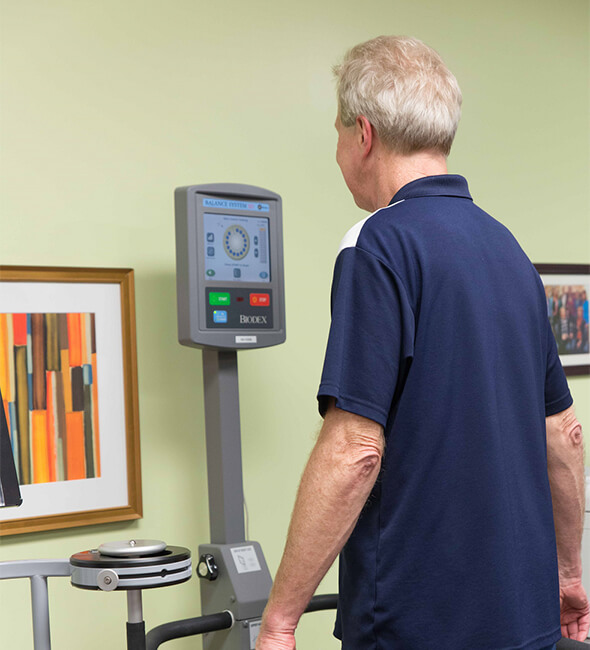 Our physical therapists work directly with our patient’s physicians, and keep them updated on the patient’s progress. We work with many doctors, surgeons, specialists, and case managers to ensure that care received is comprehensive in nature.